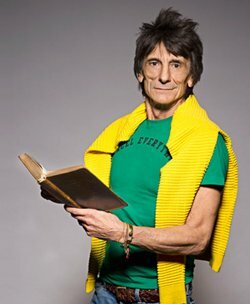 We’re pleased to invite you to a reader event with Ronnie Wood on April 29th. You can click here to buy your tickets today. Ronnie Wood will be appearing in conversation with BBC presenter Bob Harris at London’s Ambassadors Theatre. The two will discuss the beginnings of Ronnie’s life in music – as chronicled in Wood’s upcoming book, HOW CAN IT BE? 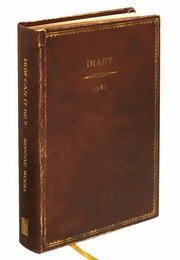 A ROCK AND ROLL DIARY. For more details and to buy tickets, click here.